As far as a Calgary bathroom renovation goes, electric heated floors have picked up popularity especially for bathrooms because they’re smaller and offset the cost while giving you extra room. This is one of the big reasons that it has become a trending request with the average bathroom renovation company. Let’s have a look at the benefits. 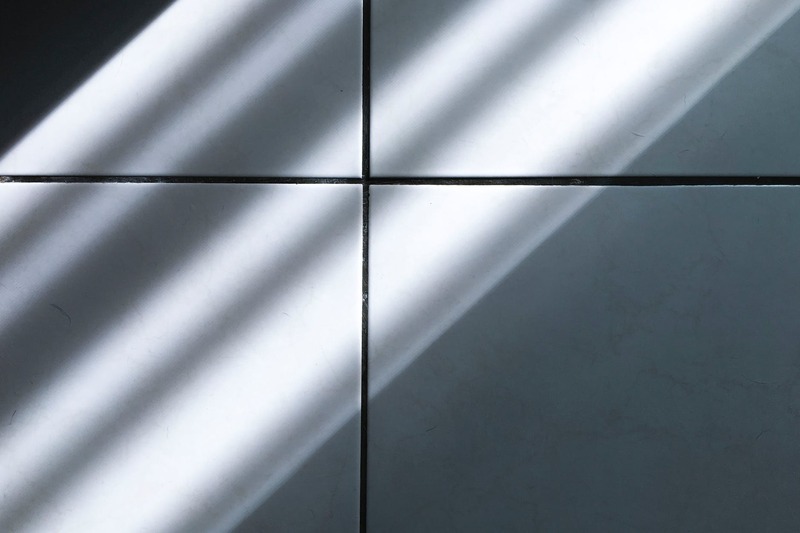 You have two types of heated flooring tiles—water and electric. Whether you choose water or electric, both types of heating will provide you with ongoing warmth. The tiles run the hot water through the pipes to generate warmth. You could also use electric wiring to generate heat from the flooring. Buying heated floor tiles, this type of heating runs effortlessly and depending on the manufacturer, and you can get up to a 30-year warranty. Ask a washroom renovations Calgary company to learn more. Let’s face it—radiators have always been a source of ugly in the room. When you use heated flooring tiles instead, you make it look better. In addition, you free up the room in the bathroom, and you have more space for decorating the walls. A Calgary bathroom renovation company can help with this. This type of flooring requires no maintenance. However, if you do notice damage has occurred to the cable, a professional can use a thermal imaging camera to locate the damage. Unlike having a forced air system, when a bathroom renovation company installs heated flooring tiles, it operates quietly. With a Calgary bathroom renovation company, you can realize the full benefits of having heated flooring tiles. This has become a new innovation in recent years because it gives the home a valuable, new asset. At Western Bathrooms, we aren’t finished with the project until you are satisfied with your new bathroom. Contact us for a free estimate on your next bathroom renovation and bring your dreams to life. Pride is shown in every project we do, we aren't finished until you are completely satisfied with your new bathroom. Be sure to contact us if you have any questions regarding what we can do. Contact us for a free estimate on your next bathroom renovation.